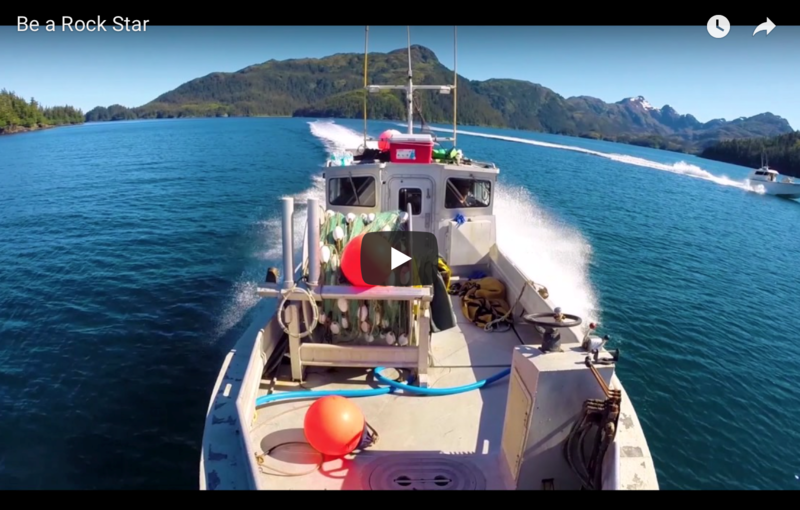 Maritime Works — Alaska Fisheries Development Foundation, Inc. The Careers Pages are live and flyers for each career sub-sector are available for download on MaritimeWorks.org. Please take a look, include links and share in your organization’s social media or newsletters and help us let folks know where they can find information about great “high dollar, blue collar” careers in Alaska’s Maritime Sector. 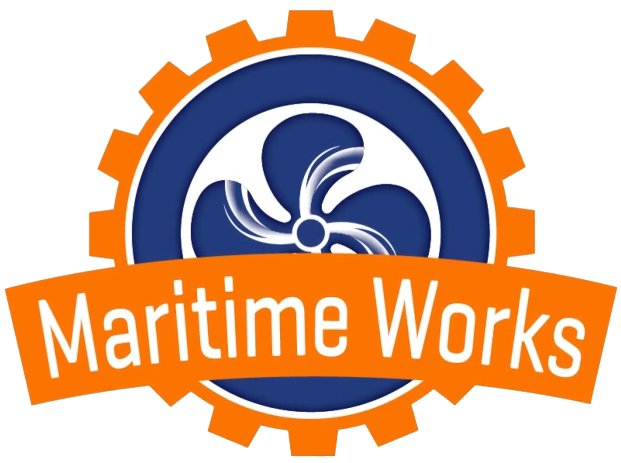 “Be a Rock Star” informational video by Maritime Works.